Global Exchange runs Reality Tours to places on the globe you probably wouldn’t go on your own. 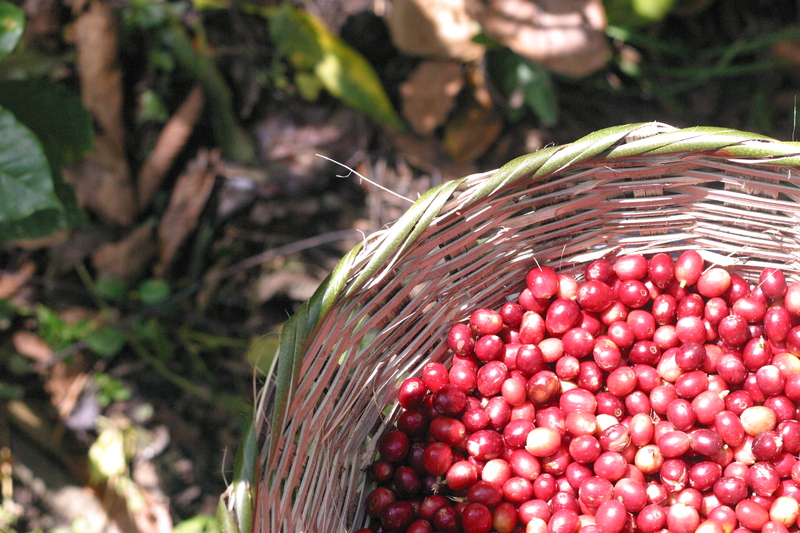 One of the tours it runs travels to the community of El Roblar in the coffee mountains outside of Matagalpa. By participating in the tour you can participate in the coffee harvest, artisan craft making, and helping prepare traditional dishes. Participants stay with one of the families of the women involved in the rural tourism project of the El Privilegio cooperative. But the Reality Tour is pretty pricey and only runs once a year. If you feel comfortable getting around Nicaragua on your own (which is not a task you should adopt lightly, Nicaragua is also not Disneyland), then you can stay in El Roblar with the women and families of El Privilegio without doing the entire tour. Email Global Exchange or Cecocafen to see how you can make that happen. (I did it a little bit accidentally, and therefore can’t really give replicable instructions). 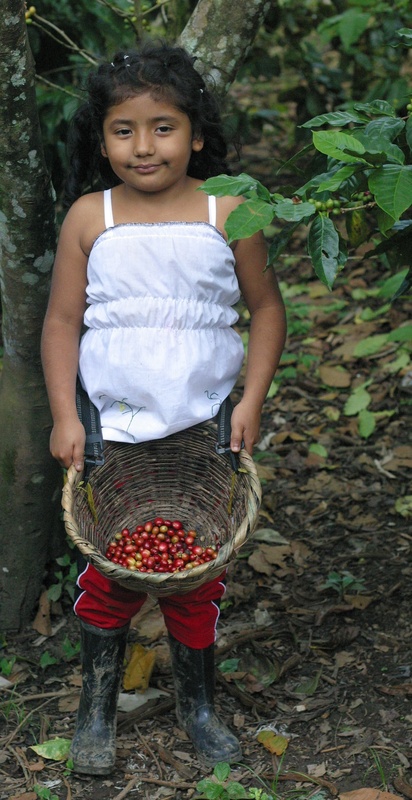 Travel with the new Farmers to 40 project, part of a the squirming brainchild Transparent Trade Coffee of Social Enterprise @ Goizueta of Emory University’s Business School.